To find out if your horse actually likes the brush, let him loose in a small yard and see if he will stand still while you brush him. If he moves away it is a sure sign that he just isn’t that into it. 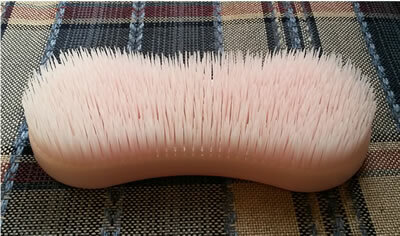 Try brushes made from different materials eg natural fibers (like pig bristles) or plastic. Try brushes with different feels eg soft or hard. 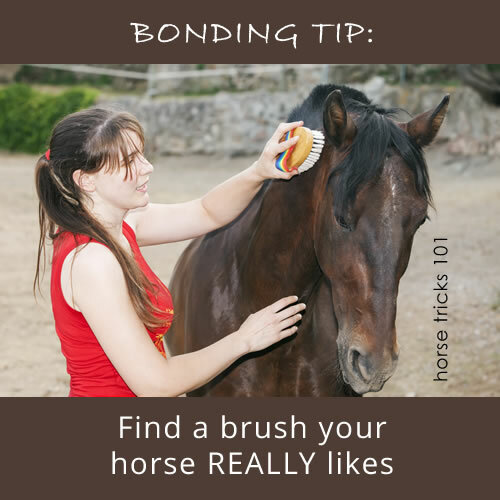 Also try using the brush on different parts of your horse’s body with different movements eg long strokes or circular motion. Bella and Trigger’s favorite brush is one with fine plastic bristles. Bella loves a good scratch on her belly with this brush and Trigger loves it when I move it around in circles on his rump. Your horse may also try to groom you. It is possible to teach a horse to be gentle and groom you while you groom him. (Bella and I have really nice mutual grooming sessions). But if your horse can’t be trusted not to use his teeth and he really wants to groom you, then put one of your old sweaters nearby, on a fence or over a stable door and let him groom that. 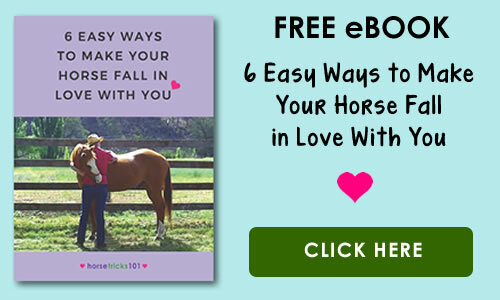 Grooming your horse with a brush he REALLY likes will do wonders for your relationship! my horses are alwlays groomed at liberty and stand like statues, so I know they love the tools I use on them!